“Success is nothing without someone you love to share it with,” Brian tells Tracy as she is self-destructing in Mahogany. Today, black women are told to make love to our careers, to take comfort in our things and achievements. Or worse yet, to settle if we don’t like it. Our fairy tales have been cancelled. Our Prince Akeems and King T’Challas are only real in the movies. There is just no romance in the cards for us. 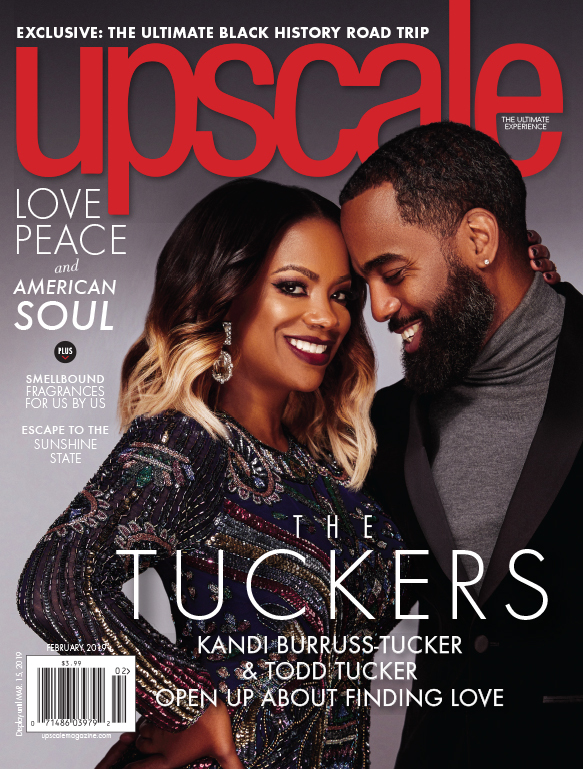 Todd Tucker and Kandi Burruss-Tucker have shown us otherwise in the most unlikely place imaginable—reality TV, The Real Housewives of Atlanta at that. Their love story and journey is that “Always and Forever” romance, that “Best Part” next-level love Daniel Caesar and H.E.R. croon about as “the sweetest thing.” It’s one remixed and adapted for the here and now. And it happened right in front of our eyes. Almost. In early December 2018 on Real Housewives creator Andy Cohen’s Watch What Happens Live show, Cohen played a 2012 clip showing RHOA’s August 2011 South African trip, where a sangoma (traditional healer) told Kandi that her husband was with her. The only thing was, neither she nor Todd knew it. 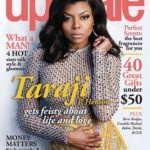 “Everybody thinks Phaedra introduced us, but that was not true,” Todd says, setting the record straight while seated at the edge of the tub in the upstairs bathroom of their guest house in between shots. Kandi is nearby, occupied by her glam squad. Their great love affair started in the very place the sangoma predicted love in Kandi’s future. 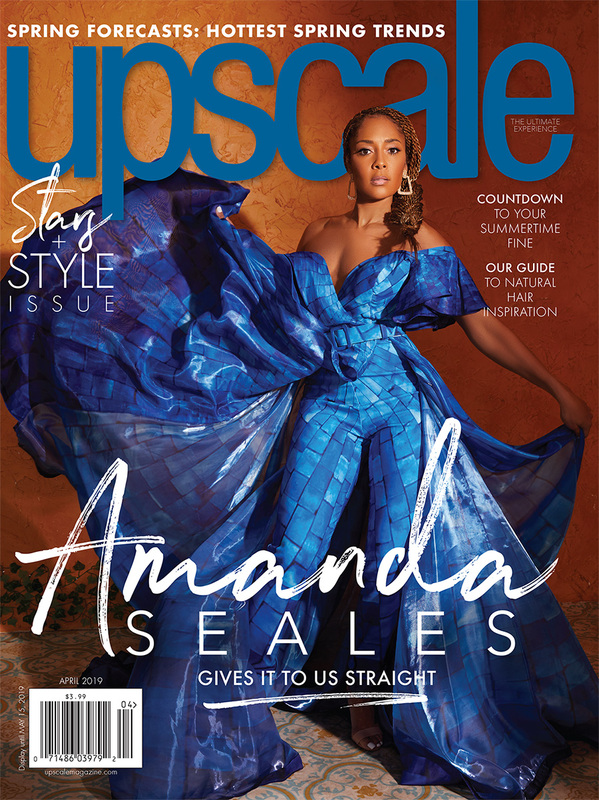 To read the full story CLICK HERE to subscribe to the Upscale Newsletter. It’s free! Which Black Girls Rock! Looks Would You Rock In Real Life? Serial Entrepreneur Erica Dias, Honors Grammy Award Winning Producer; Rico Love At Her 30th Erica's Table Of 20!!! Serial Entrepreneur Erica Dias, Honors Grammy Award Winning Producer; Rico Love At Her 30th Erica’s Table Of 20!! !